“Over the past two and a half years we have recruited around 200 people, and roughly 60% were to fulfil new positions. We still plan to recruit another 20 employees until the end of this year, notably R&D engineers, technicians, product managers and setter operators,” says Frédéric Fraikin, Group Human Resources Manager at Rotarex, a world-leading producer of high precision gas control products and systems headquartered in Luxembourg. This is quite a considerable expansion of the workforce which currently counts 720 full-time equivalents. Rotarex is just one of many Luxembourg-based industrial companies recruiting new staff in order to pursue their development strategies. Hard material products manufacturer Ceratizit is recruiting 15-20 people per month, including PhDs, skilled manual workers and maintenance and production engineers. Another example is DuPont de Nemours, whose recently announced €340 million investment in a new production line for the manufacture of Tyvek® non-woven materials at its facility in Luxembourg will create 120 posts for highly qualified staff. 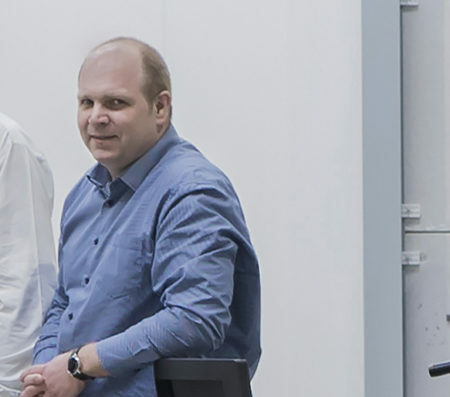 Premium textile reinforcements manufacturer Glanzstoff, which employs a staff of 145, is recruiting maintenance and engineering staff to implement its Industry 4.0 strategy. The Luxembourg Materials & Manufacturing Cluster brings together around 80 industrial companies, ranging from start-ups to major international groups. 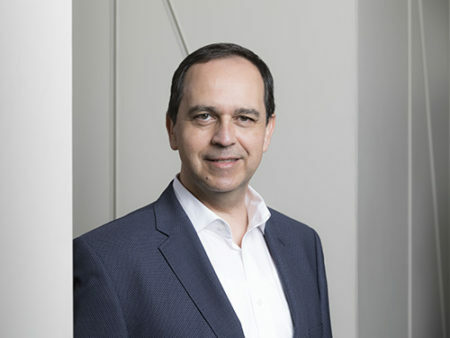 “The recruitments and needs for skills among our members are closely linked to industrial megatrends, such as digitalisation and the Industry 4.0 process of automation and data exchange in manufacturing technologies,” says Cluster President Georges Thielen, Manager Governmental Relations and R&D Partnerships at Goodyear Innovation Center Luxembourg. A particularity of the Luxembourg labour market is its strongly international character: almost two thirds of the workforce are foreign citizens and it is natural for industrial employers to extend their searches for the right staff to the neighbouring countries of France, Germany and Belgium. They are also happy to welcome employees from further afield. A French national, Mr Heyberger started his first Luxembourg-based job in 2010 as an R&D director at a large company. After a spell of working in other countries, he came back again when MPG was set up with the support of Luxembourg investors. “The Luxembourg job market is very interesting,” he says. “There are a lot of attractive job opportunities in well-established industrial companies that offer healthy working conditions.” Having worked in a number of countries including the US, Japan, Germany, Belgium and Italy, he also underlines that Luxembourg is a great place to live. If you are interested in checking out the Luxembourg job market, there are several job sites such as www.monster.lu, www.moovijob.com and www.jobs.lu that advertise jobs in the industrial sector. You can also directly visit the websites of the members of the Luxembourg Materials & Manufacturing Cluster to see what career opportunities they offer.